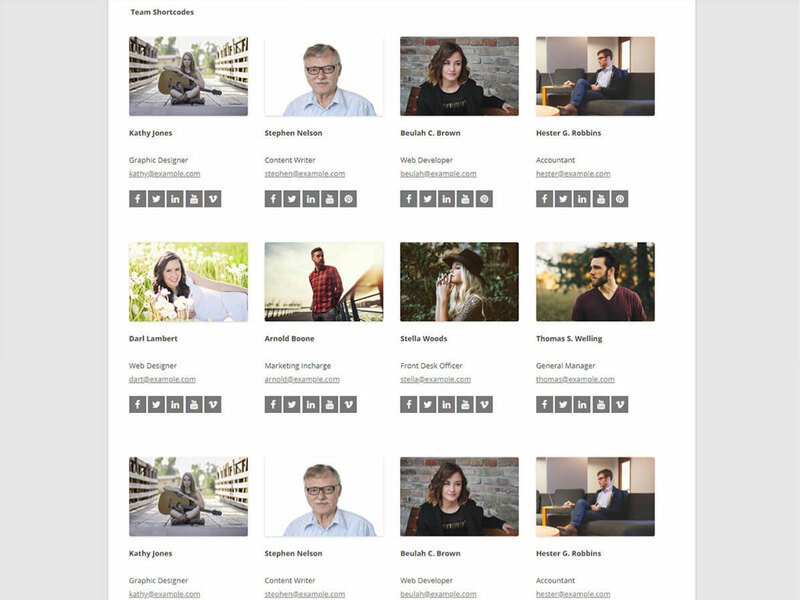 Plugin to add team, testimonial, portfolio and clients custom post type. Each post type has its widget and shortcode to use in theme. This addon is best to enhance features of themes as it is easy to use and highly secure.